Tatiana Neil has performed her Medical Aesthetician sklls at Maya Medical Spa since 2004. Her Medical Aesthetic Certifications were obtained from the renowned Academy of Hair Design and Skin (2005), Senac (Brazil, 2004) and Cristine Valmy (USA/Paris, 2006) . She is licensed by Nevada State Board of Cosmetology – USA. For me, taking care of my patient’s skin is extremely rewarding. People can wear make up, but nothing compares to having nice skin. Katterine Cardenas is a medical aesthetician, licensed by the State Board of Cosmetology – Nevada. She has more than 8 year of experience in many skin care modalities. Zully Ortiz is a medical aesthetician, licensed by the State of Nevada. She has more than 22 year of experience in a variety of skin care modalities. 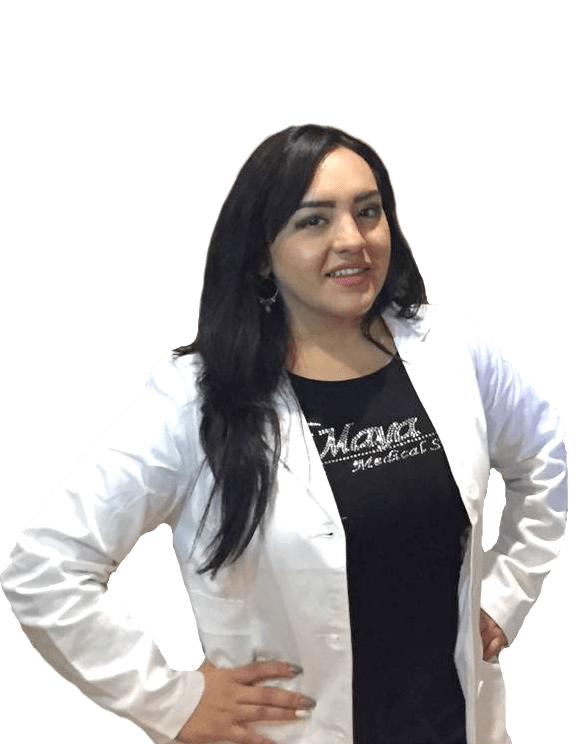 Prior to joining the MAYA MEDICAL SPA, Zully worked under the guidance of two of Las Vegas’ prominent plastic surgeons (Drs Julio Garcia and Richard M. Hodnett). 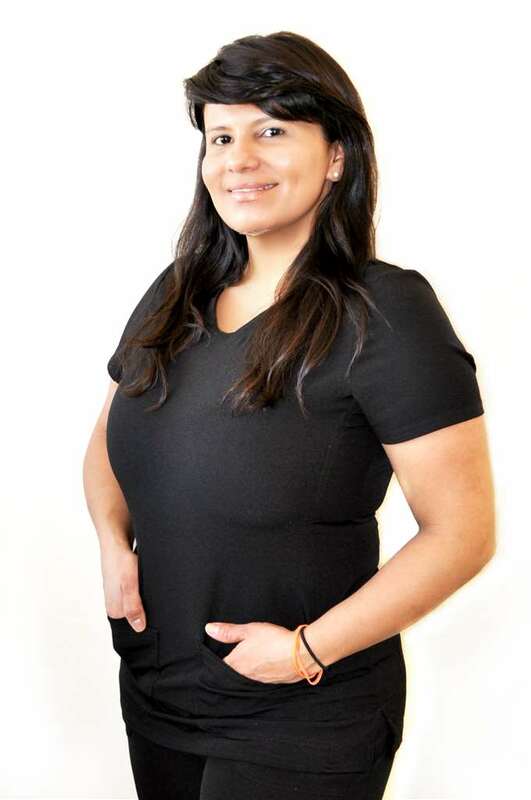 Zully continually seeks out opportunities to learn and is a certified skin care specialist for Obagi and Rhonda Allison. I really enjoy help my clients to feel and look better. I feel happier when my clients reach their desired results. Zully educates her clients on proper skin care regimes and customizes a treatment plan for each individual.